~ Piggies (Wessex Class 442) stretch their legs. Tug 83 to Moreton on Lugg.~ 30777 at night at Brookwood ~ Month end odds & sods. Includes 57006 twice! 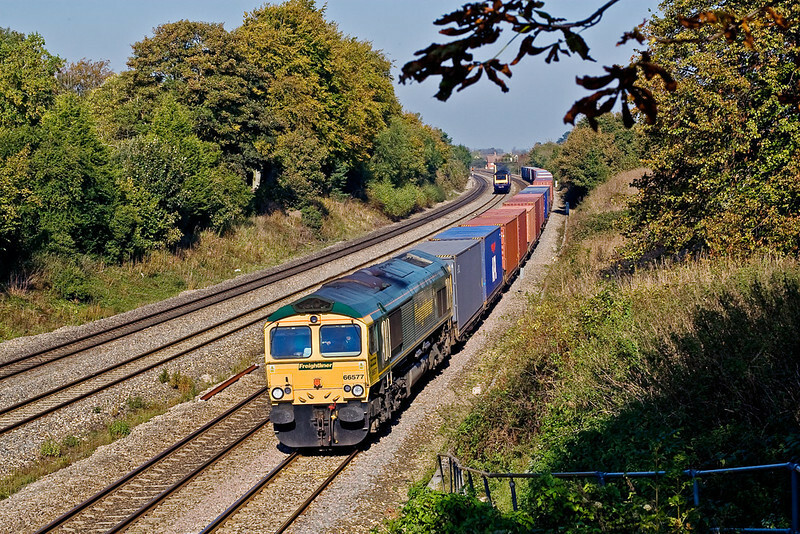 23rd Oct 07: A full load for the day's Wentloog to Southampton liner.